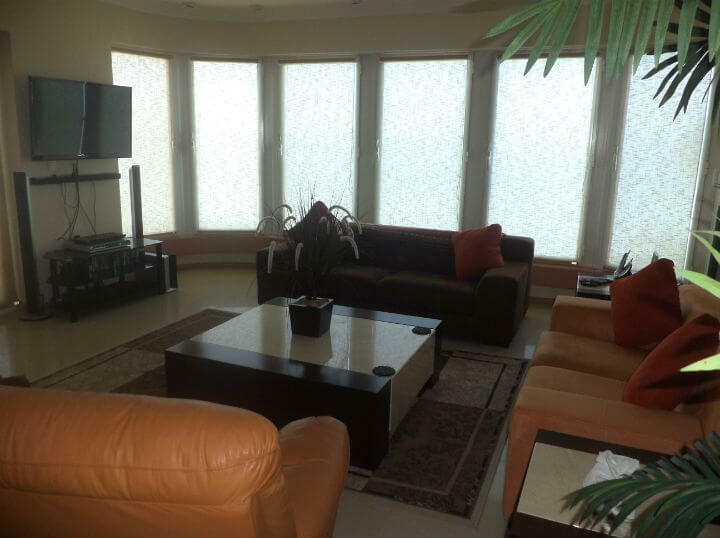 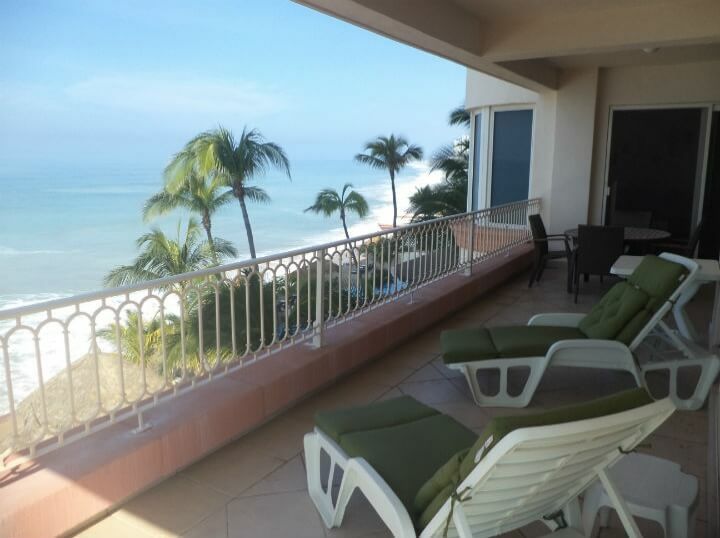 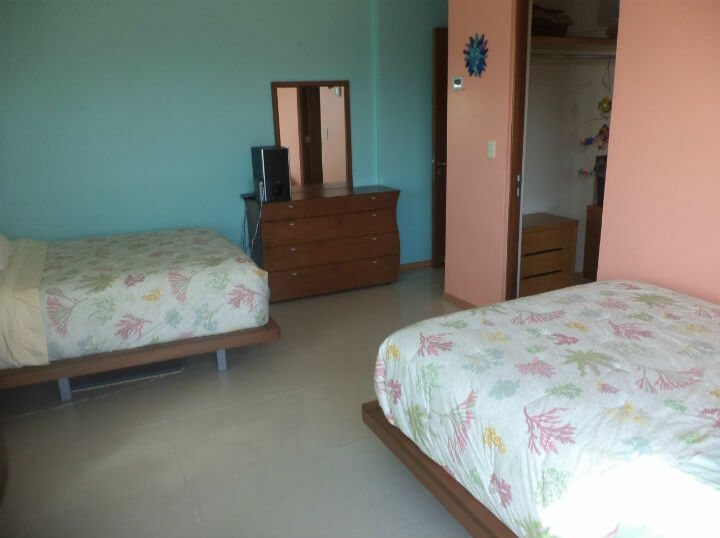 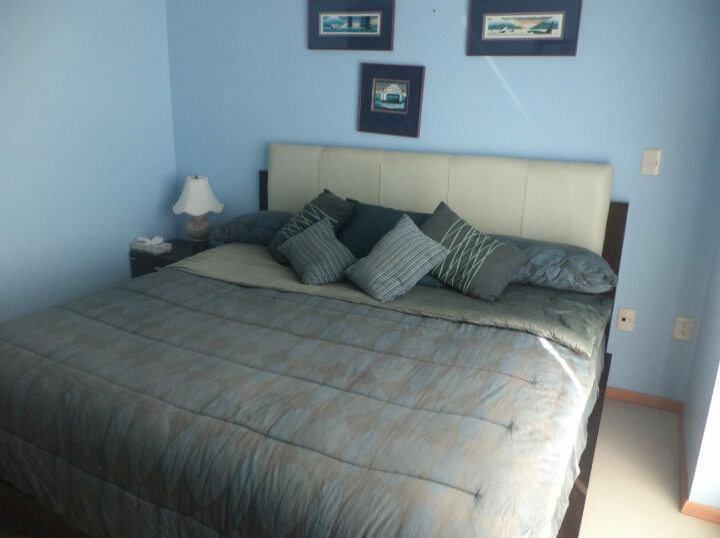 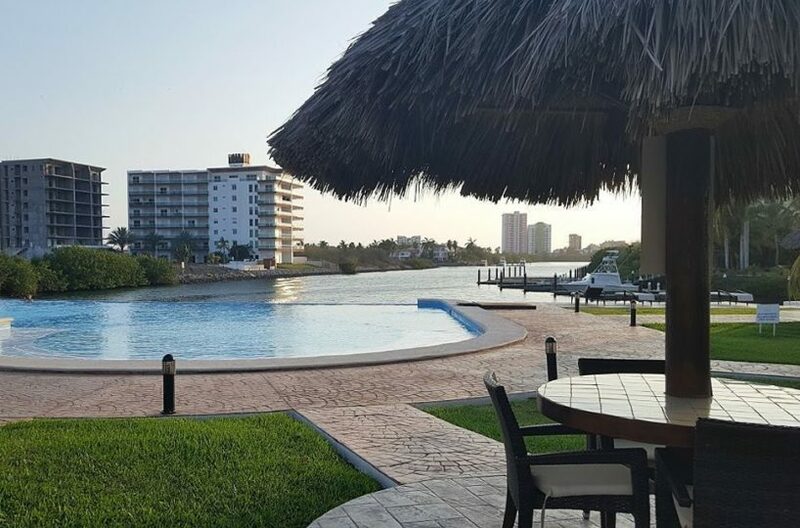 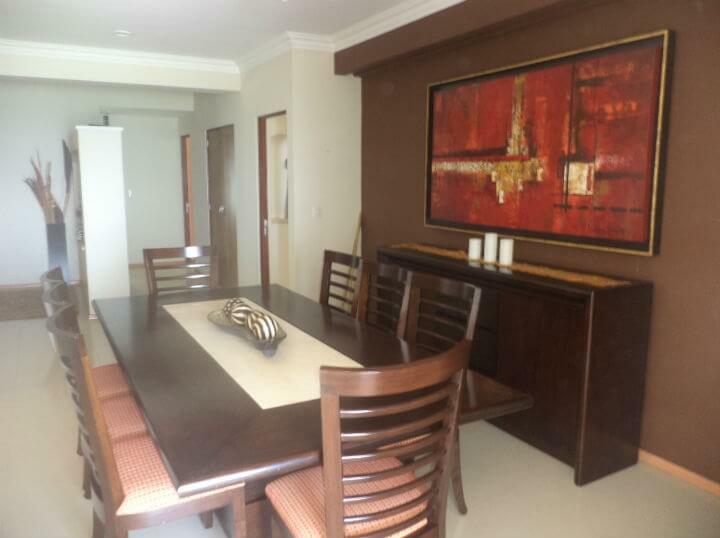 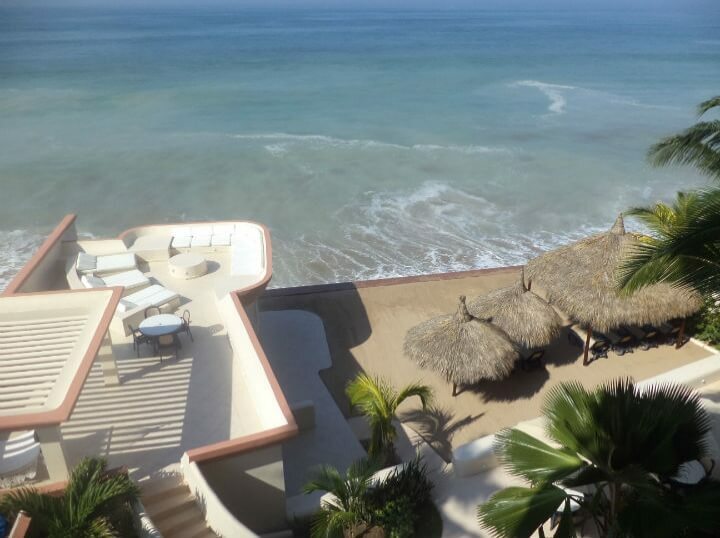 3 Bedroom 3 Bathroom Excellent buy, this very spacious condo is waiting for the family who is looking for luxury, beach, sun and plenty of living space. 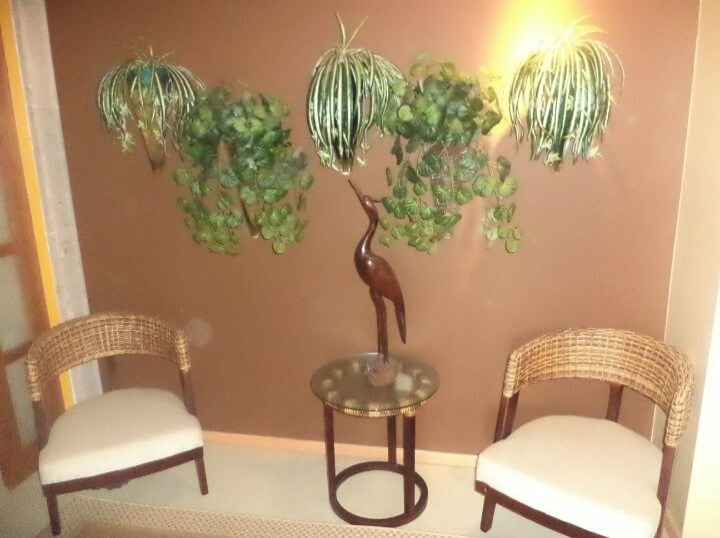 The owner says “SELL”! 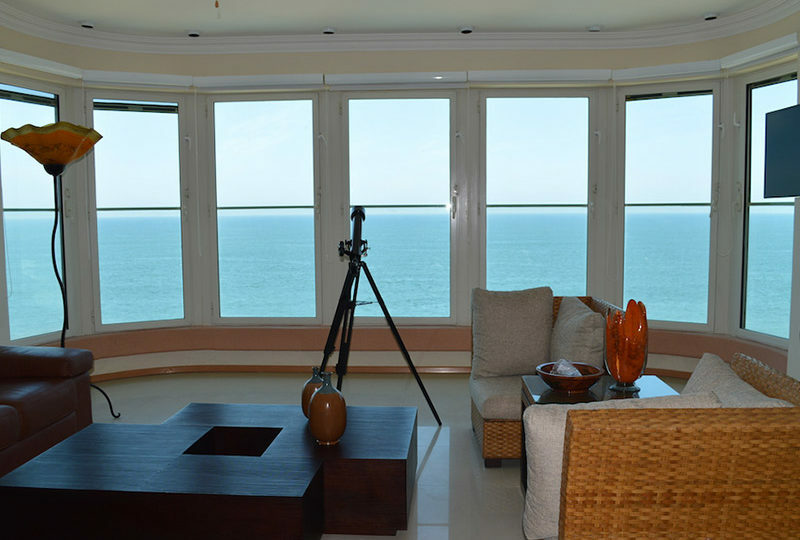 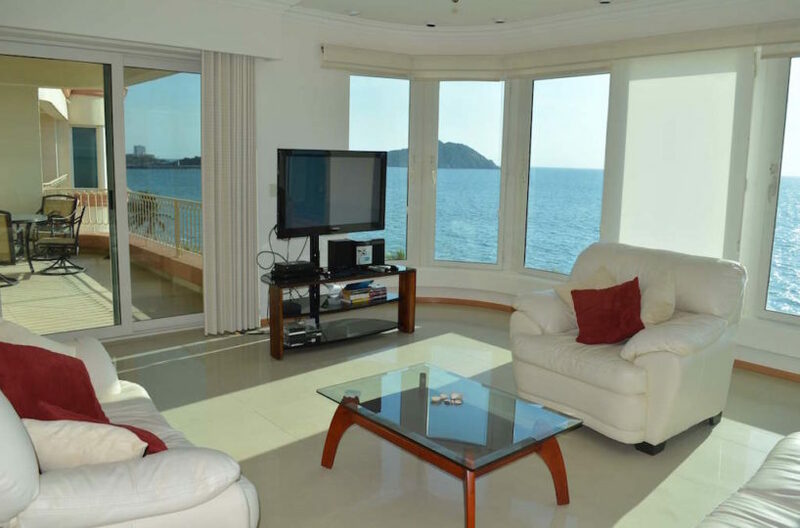 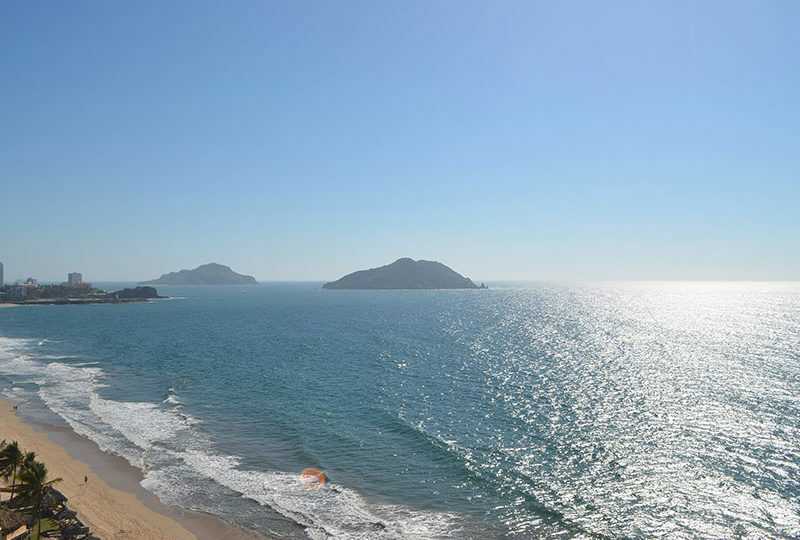 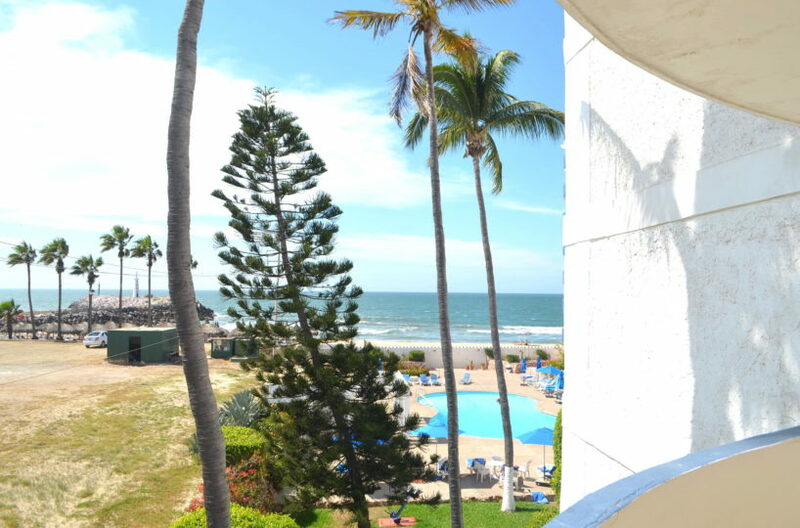 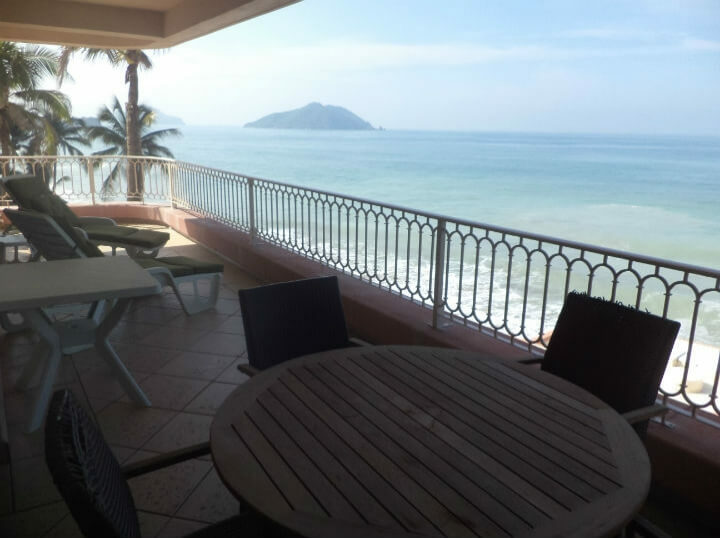 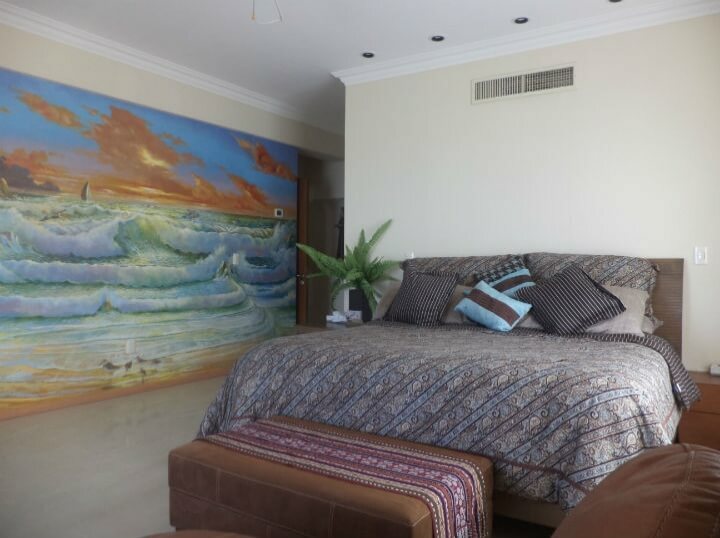 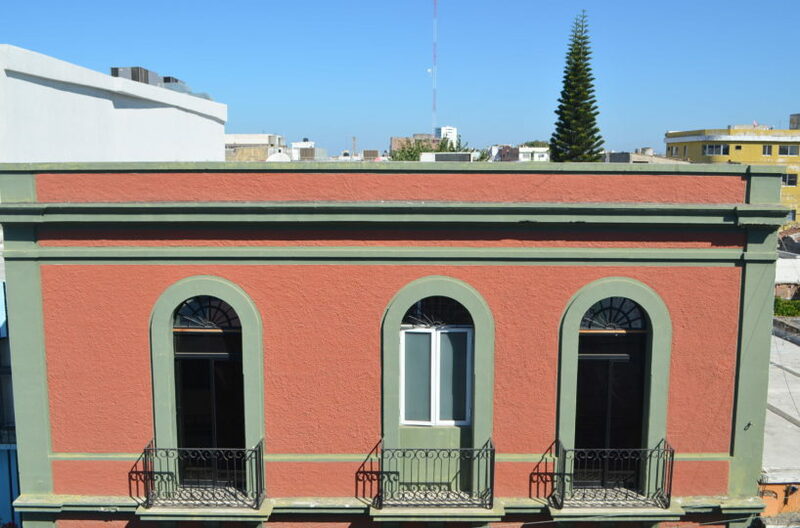 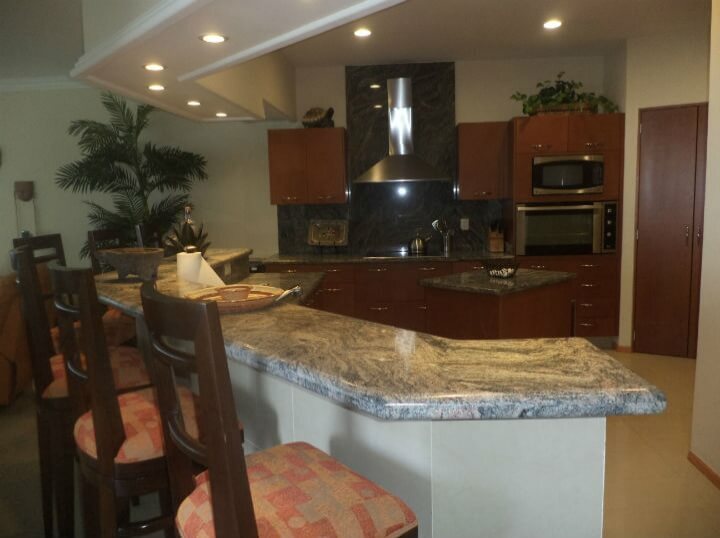 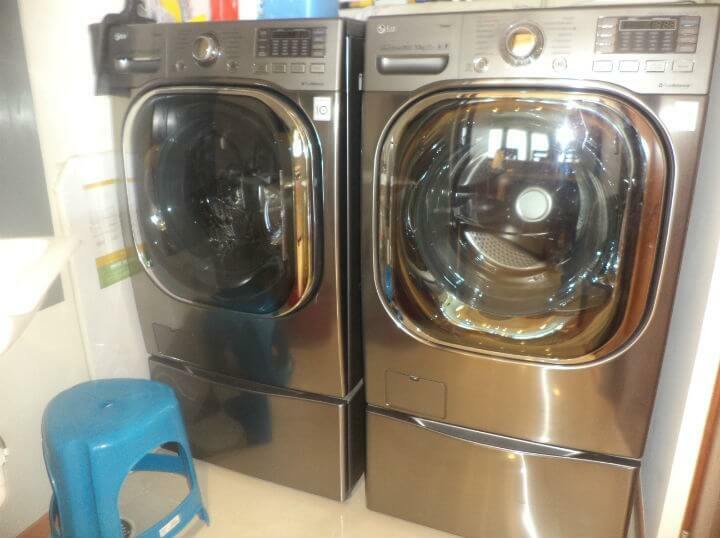 You have all the amenities that you do not find in other projects in Mazatlan.